ReviewsToday™ is a unique blog founded by professionals working in Management Consulting / IT domain. The aim of the blog is to provide the most honest, transparent & candid reviews on just everything we come across on day to day basis. We present the facts unbiased and tamper-proof so that our patron readers can take quick decision or increase their appetite for knowledge. 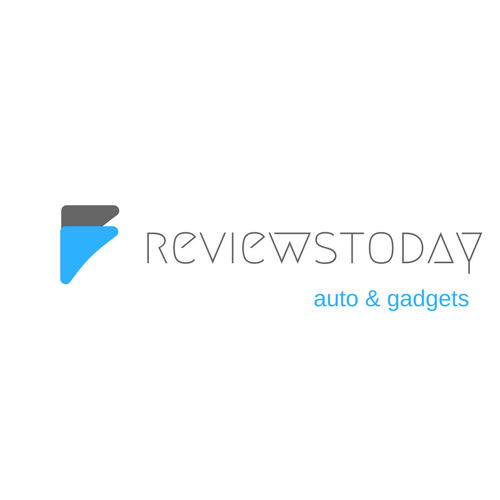 We do run sponsored posts of gadgets & products but with our own agreement on neutral reviews. "Our mission is to bring earnest & transparent reviews to our readers". In order to achieve this goal, we aim to empower all consumers & readers to make informed buying and ownership decisions with elusive and rich information on Just Everything through our expert reviews, guest reviews, detailed specifications and comparisons - From information to insights & from insights to imperatives. 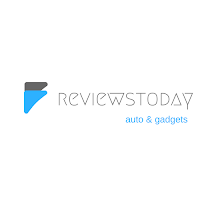 ReviewsToday™ was launched in July 2012 by Ravindra Kumar Jain, Chirag & Anurag (Meet the team) in Delhi. We became the first blog in India to review not just gadgets, technologies or automobiles but also Government, their schemes, Urban & Rural Infrastructure etc. The current aim is to increase our viewer-ship to a level where we become the preferred choice of readers for any guidance they would like to seek from us in form of our reviews. To Partner/Donate or for Guest Reviews, please drop us an Email. Thank you for visiting ReviewsToday™ and don't forget to like us on our Facebook & Twitter page!